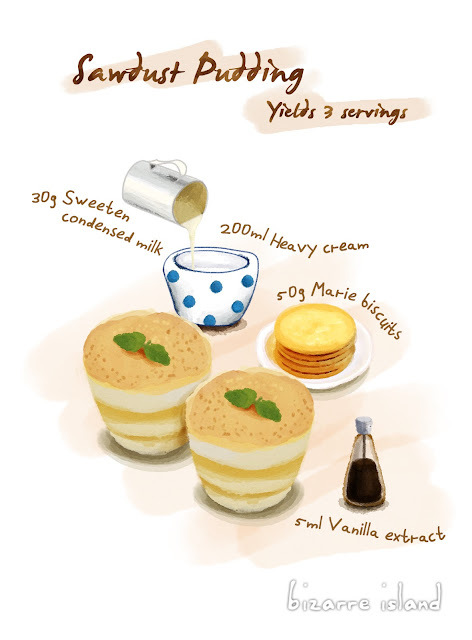 Not all delicious things are complicated, this pudding/cake is one of the most simple desserts out there. Not long ago, I stayed in Macau as my job required me to be stationed there for 2 months and before that, I researched for things to try when I was there and I found this dessert. 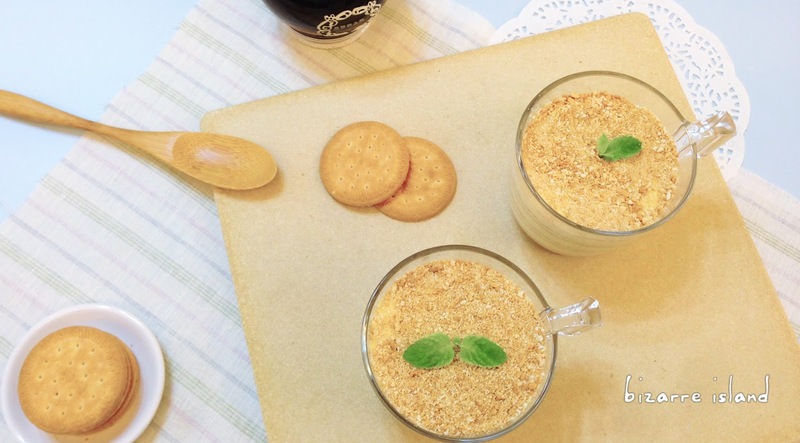 Serradura aka Sawdust pudding/cake consist of 4 easy ingredients. 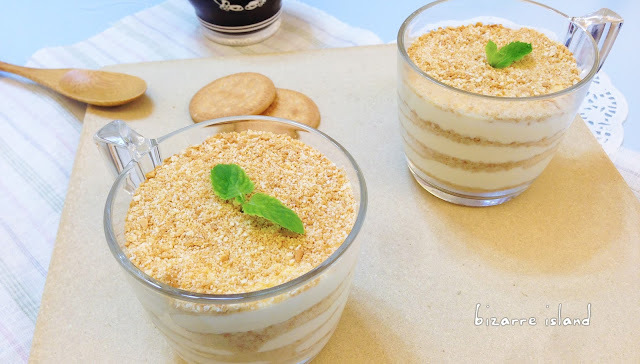 It is name sawdust pudding as the crumbs do resemble sawdust a little. This dessert originates from Portugal and is introduced to Macau during the colony era when the Portuguese is there. It became one of the most iconic desserts in Macau. 4. Continue whipping until stiff peaks.